Is your client’s roofing repair or construction business a solo operation, or do they have employees or contractors? 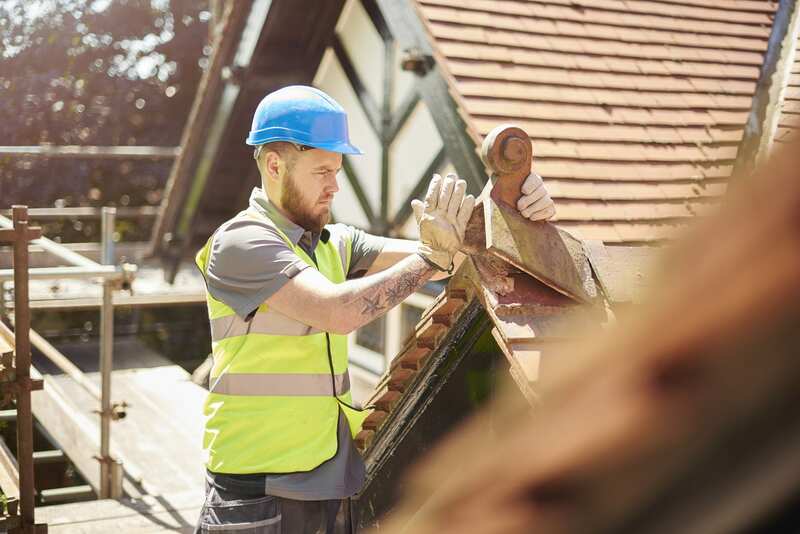 Roofing contractors can have different obligations depending on a business’s size and location, but some coverage obligations are universal to help mitigate the financial burden of liabilities and third-party claims. Does your client have employees? Workers compensation and medical insurance is part of their responsibility as a business owner if the employees get injured on the job. States can have different requirements regarding the size of the worker’s compensation coverage, and can even vary between whether your clients need it or not based on the number of employees they have. Double check with Prime Insurance Company if you want more state-specific information for your clients. Do your client have contractors? While they might not hire employees, some jobs are large enough for companies to temporarily hire on sub-contractors. They should have their own insurance coverage for damages they cause or in the event of negligence, but they might not. Discuss the importance of covering that potential gap with independent contractors liability coverage with your clients so they are not left with the bill for damages caused by a sub-contractor. Even if your client is an independent contractor who works alone, they can still be held responsible for bodily injuries if anyone is injured on-site. General liability insurance should include coverage for both non-employee injuries and the medical payments of anyone injured through your client’s actions, advice, or negligence. Please contact Prime Insurance Company here for how to address excess coverage with your roofing construction and repair clients.